If you have a business of any kind it is extremely important to consider your options in business security solutions. It’s never too early to start thinking about this sort of thing and in fact, it’s one of the most crucial things that you can do to protect the livelihood of your business over time. When you’re considering your options in business security solutions you will need to consider the type of security that would be best for you. 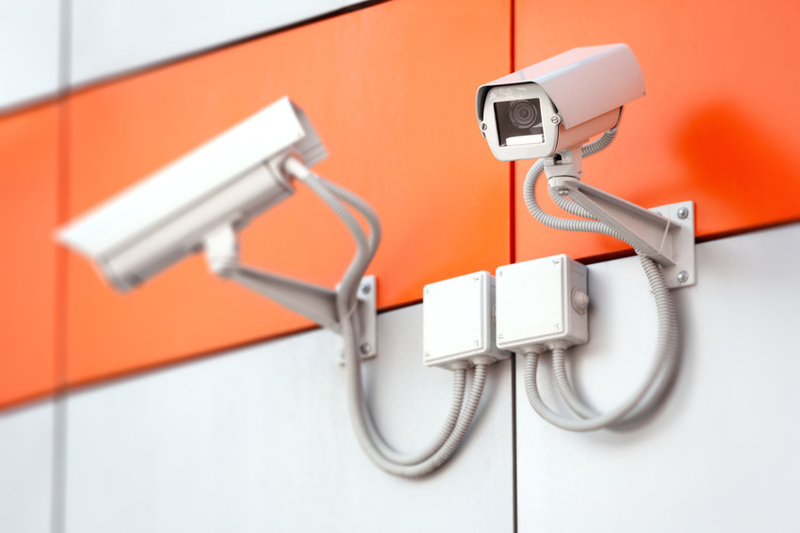 There are a wide variety of commercial security products and commercial security systems.